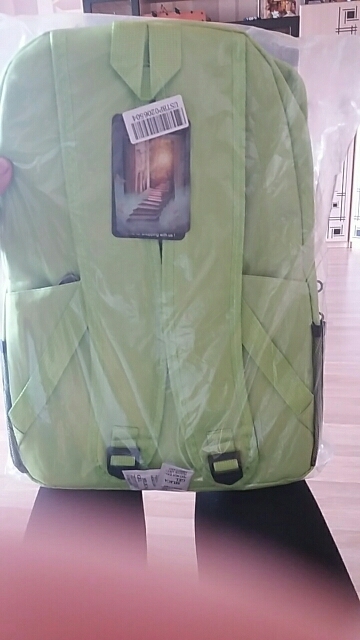 This unique Naruto Backpack features an outstanding luminous design and can be used for travel, study, shopping and so on. Suitable for books, laptops, tablets etc. Carry your school gear in this Naruto inspired backpack now! Great as a gifts for Naruto-loving kids and fans alike! Delivery fast. simple. my son likes it! 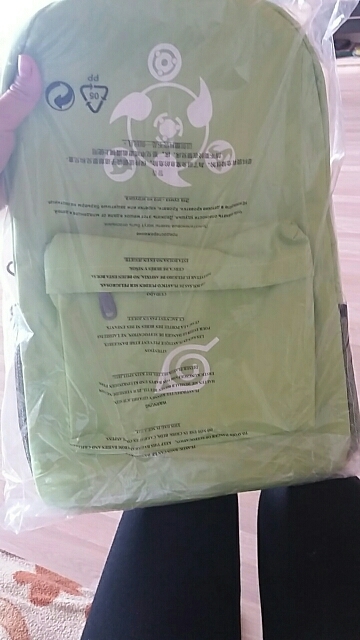 Very good backpack, thought to be smaller, thread does not stick, was little more than a week. thank you very much!!! 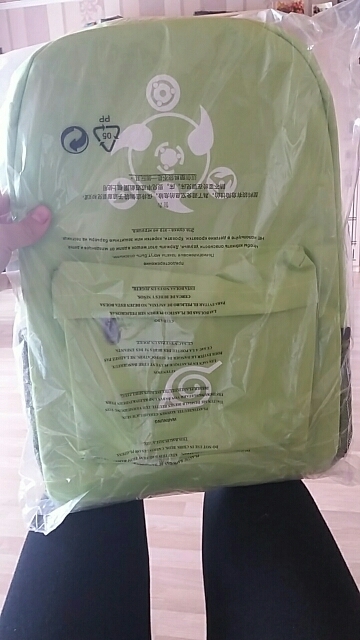 Bag is perfect as description, very good quality. lad's very happy. delivery in time. i recommend this store. I buy from this store not the first time. as always all is well. bag is wonderful, I liked. roomy and durable. Mail worked very quickly, the order came to St. Petersburg for 11 days. thank you seller! Awesome backpack! Very roomy and bright color!